Harborside Presents: The Music Photography of Sam Emerson! 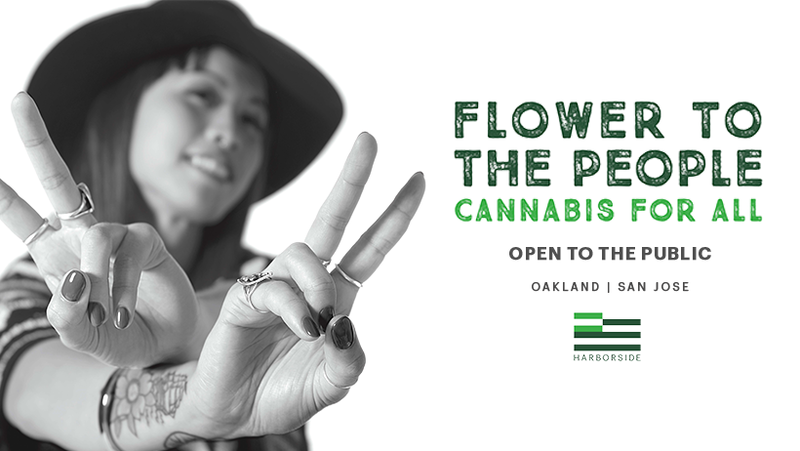 This is the last night of our gallery exhibit and we would like to welcome you to join us at @GalleryEVB in downtown Oakland during the Art Mur Mur. We will be showcasing the music photography of Sam Emerson - iconic music artist including John Lennon, Jimi Hendrix, Stevie Nicks and more! Come explore this amazing work and meet and greet with Sam himself!! The night will be filled with surprises, raffles and more info is to come. Guest appearances from Sam Emerson, Stephen DeAngelo & Andrew DeAngelo!